Cole Haan is known for making quality handbags, shoes, clothes — you name it. And today, you can fill your closet with all of the above at clearance-level cost. 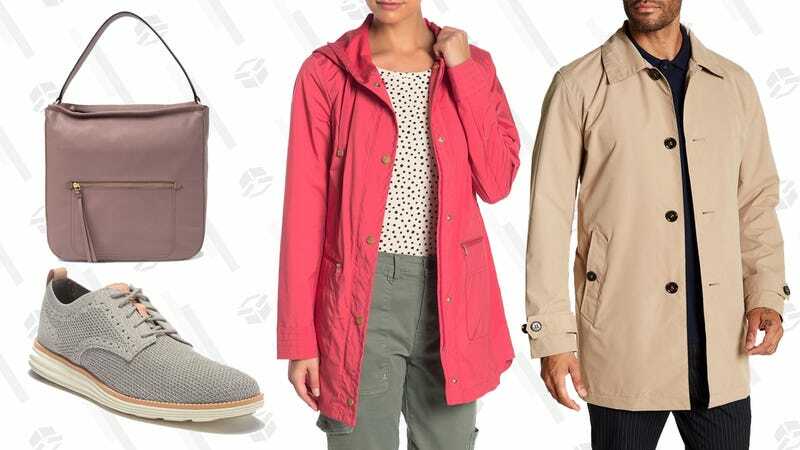 Nordstrom Rack is having a major flash sale on everything from Cole Haan women’s shoes, men’s shoes, women’s coats, men’s clothing, and handbags. Our favorite knit sneakers, the Cole Haan ZERØGRANDS, is included in the sale in several styles, if you hurry.